7. 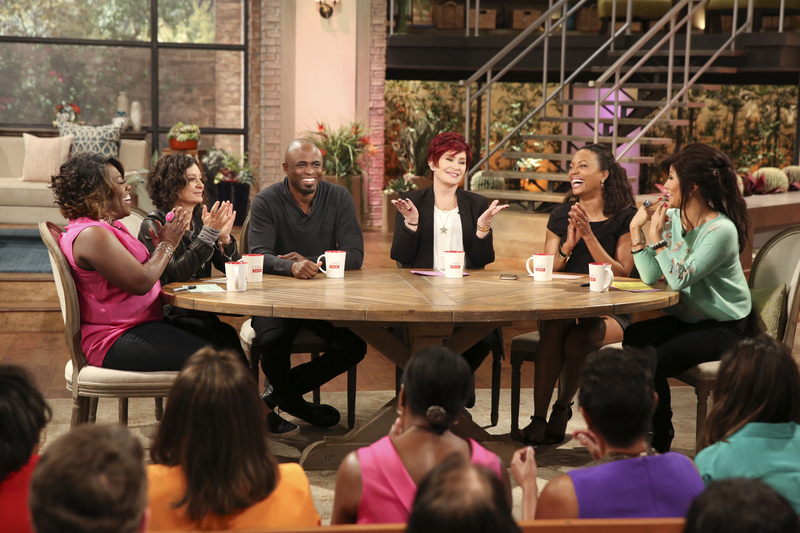 Wayne Brady Had The Ladies Cracking Up. The host of "Let's Make a Deal" visited the ladies on Wednesday, February 4 to discuss a special episode of his show - watch a clip of Wayne Brady discussing LMAD with the ladies.